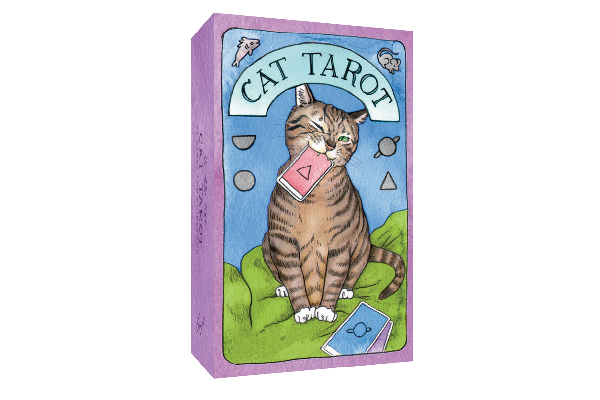 Annie Butler Shirreffs has worked in the pet industry for 20 years and is currently the senior editor of Catster and Dogster magazines. 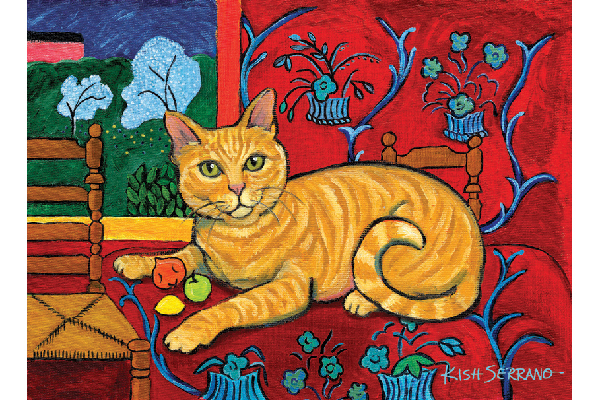 A cat lover since she was a little girl, she has always had feline friends in her life. 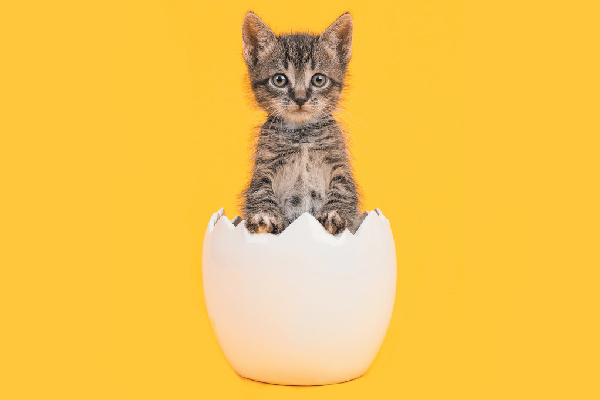 She and her husband share their Southern California home with their four cats, Agatha, Alastair, Jack and Mathilda, and an ever-changing clowder of foster kittens, all of whom enjoy being testers for cool, new products. 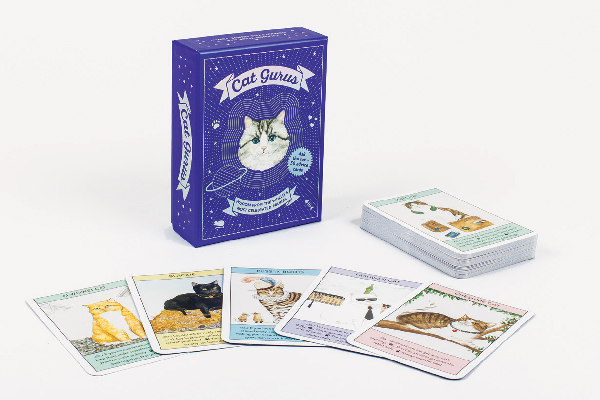 Put a feline-fantastic twist on fortune telling with these cat-centric tarot cards. 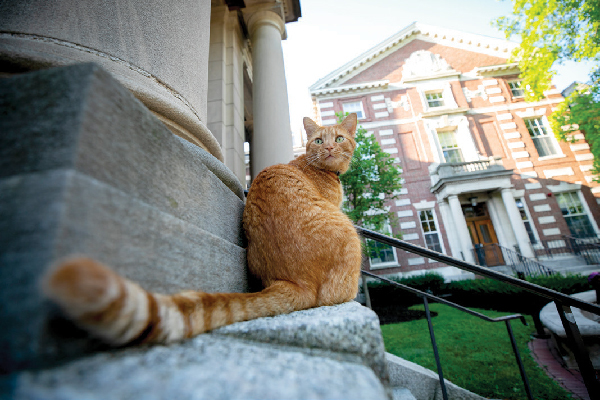 Remy the Humanities Cat roams the Harvard University campus and gives some much-needed feline time to animal-loving students. 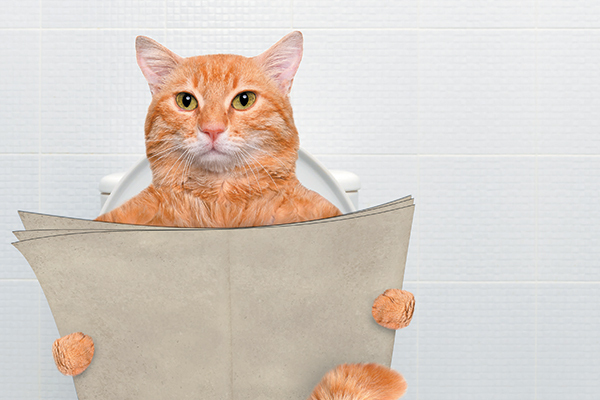 It’s no secret that cats love blankets … so it should naturally only follow that kitties love pillows, too. 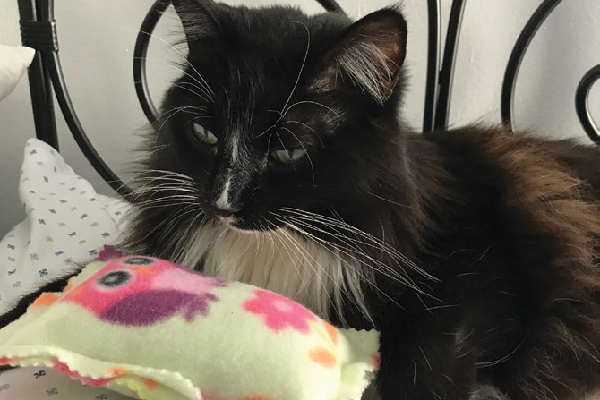 Here’s a simple how to for making kitty pillows. 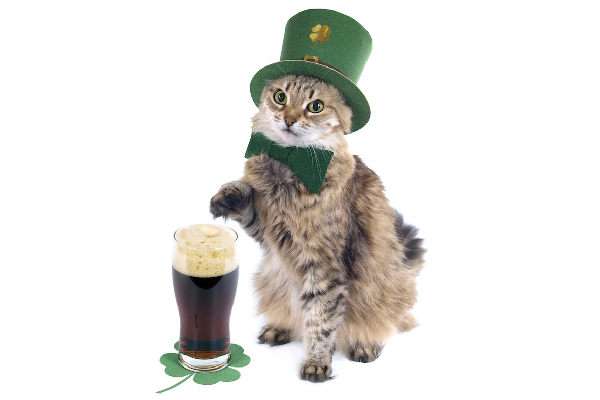 Interested in fun cat events going on near you? 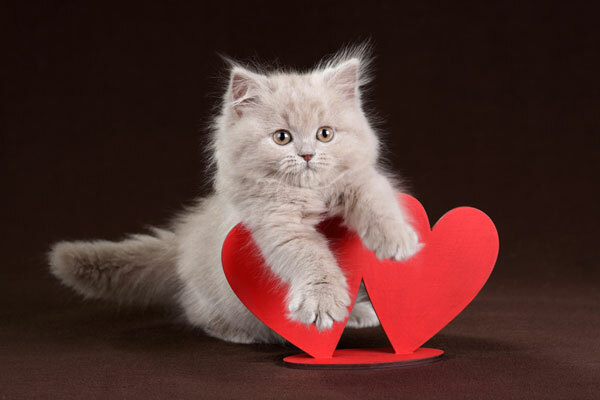 We’ve found a few great February 2019 cat events to check out this month.